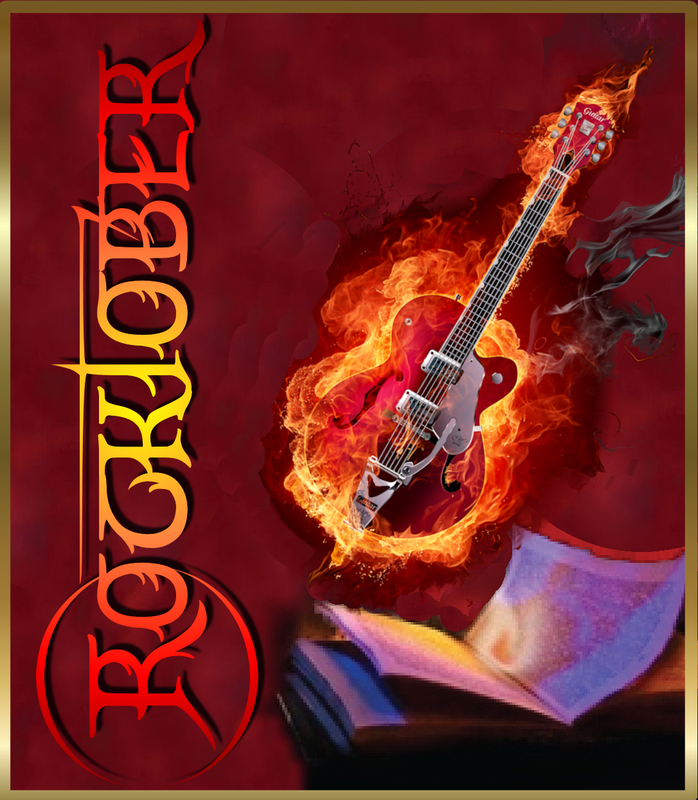 #Rocktober Rock Fiction on Sale! Even though I have yet to read any of Lisa Gillis’ books (anyone? 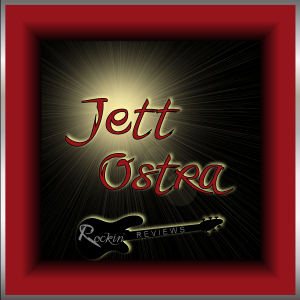 Want to send me a review? ), I follow her on Facebook. So I found this and figured I’d pass it along, although time’s running short. Just remember, if you pick any up — while on this sale or not — the best way to say thanks to the author is by leaving reviews. And if you post them anywhere, feel free to send ’em to me, too, with links back to you (If you have and/or want any) so I can give you proper credit and props.